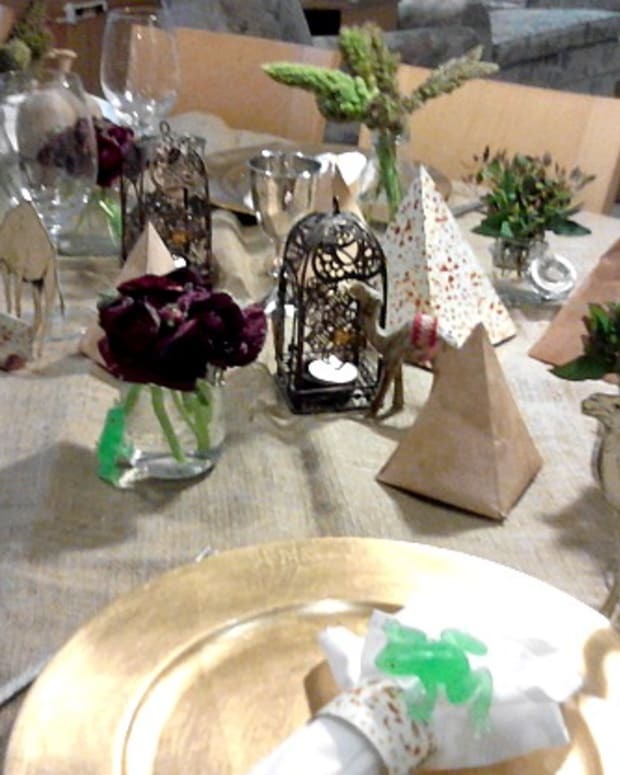 Tablescaping isn&apos;t everybody&apos;s forte. 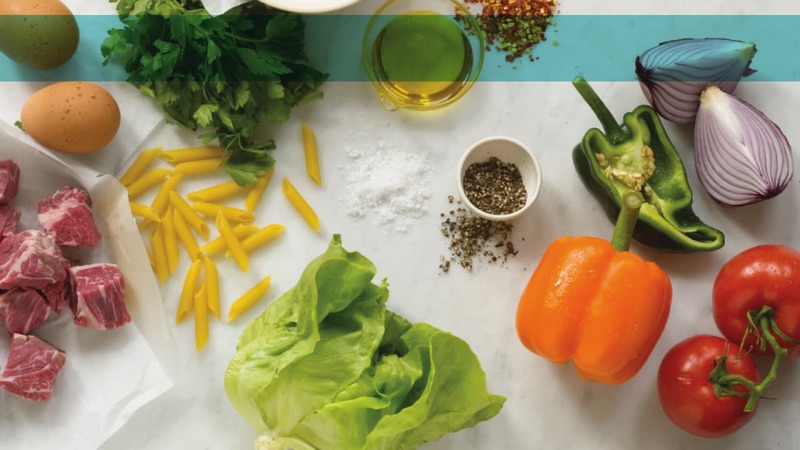 Making a beautiful table for Passover is important, but it&apos;s sometimes the last thing on your mind when you are in the midst of cleaning and cooking. I believe that when your guests arrive and see a table set in a special way that they feel special and the food might taste even that much better because of how the table is set. 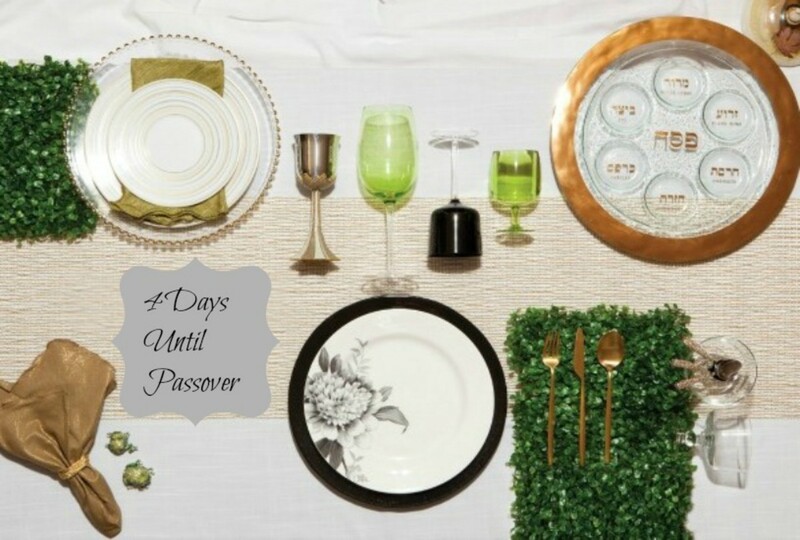 Because tablescaping is definitely not my best skill, here are a few tips that I will use myself this Passover. 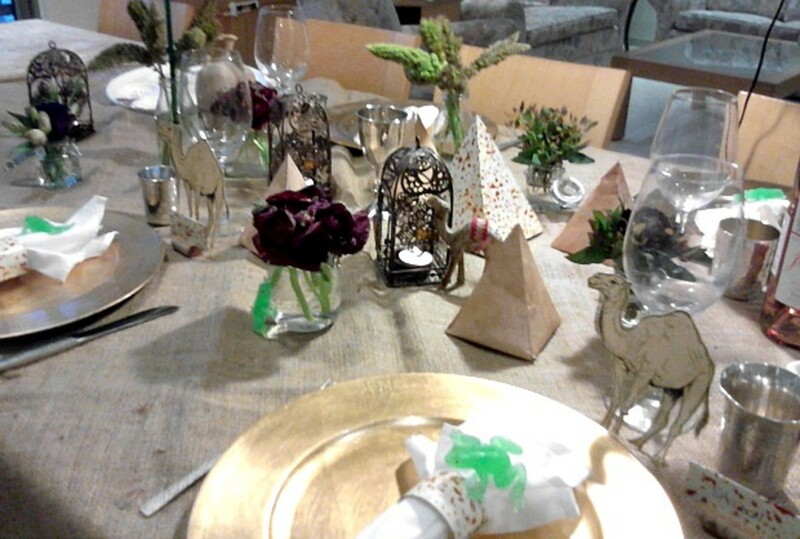 Pick a theme: It is sometimes easier when creating the design for your table that you pick a theme to base the color scheme on. It&apos;s also fun to create name place cards based on the theme and even the style of tablecloth. 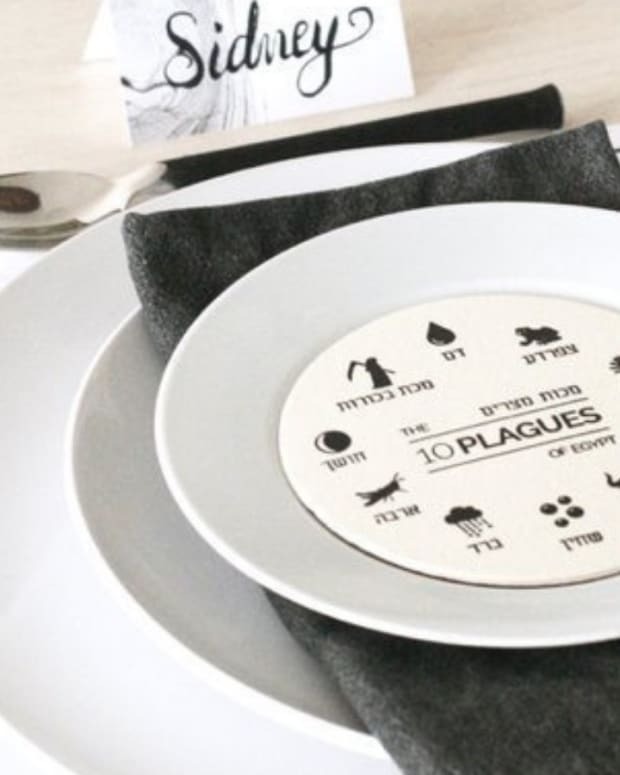 Some theme ideas are: the desert (click for full instructions on how to make the above table), freedom, or even the ten plagues. Give your kids a chance to help with your theme by making name place cards or even decorating a tablecloth. 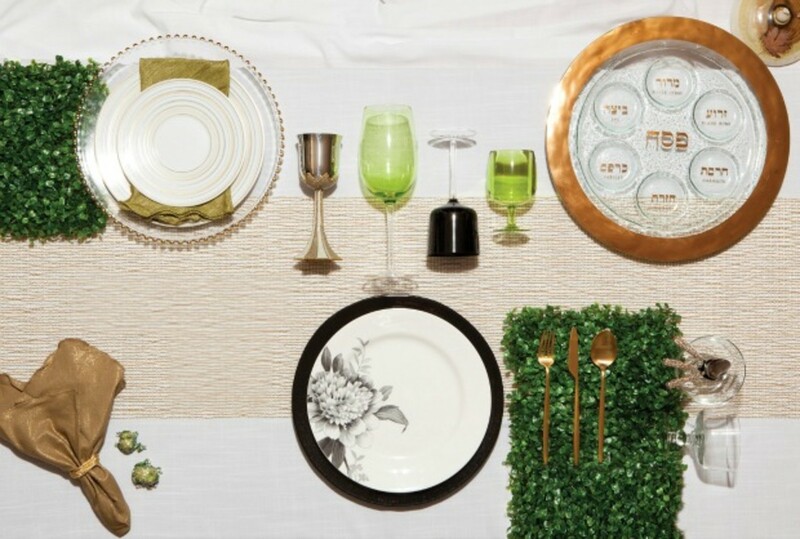 Layer, Layer, Layer: According to The Jewish Hostess the key to tablecaping your Seder table is to start with the tablecloth and then layer the chargers, linen napkins, plates and napkin rings. 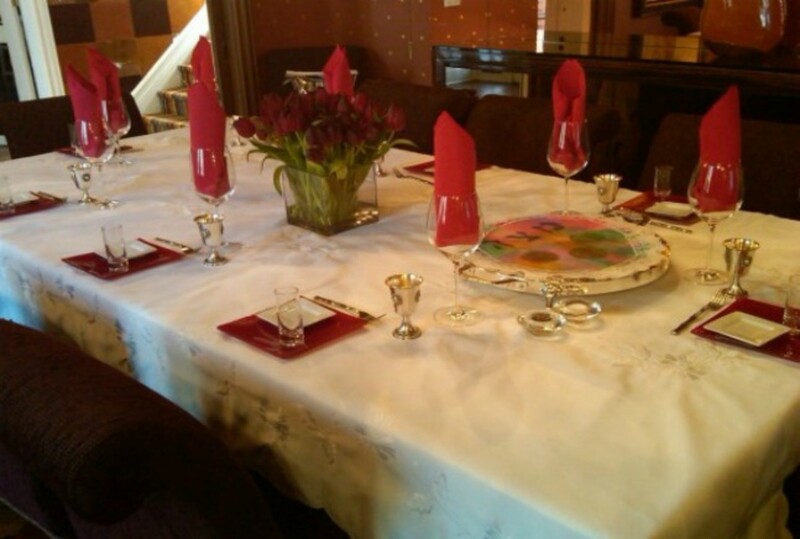 Also, you can start with a bold colored tablecloth and then more subtle napkins etc. or a white tablecloth and go crazy with the colors of the other layers. 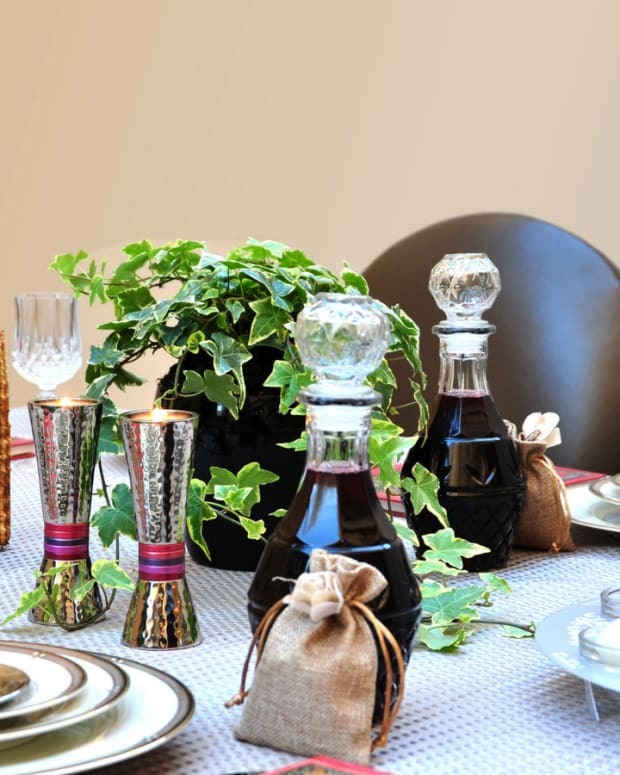 Try different textures and colors for your linens and tableware; it will add a WOW factor everyone will remember! 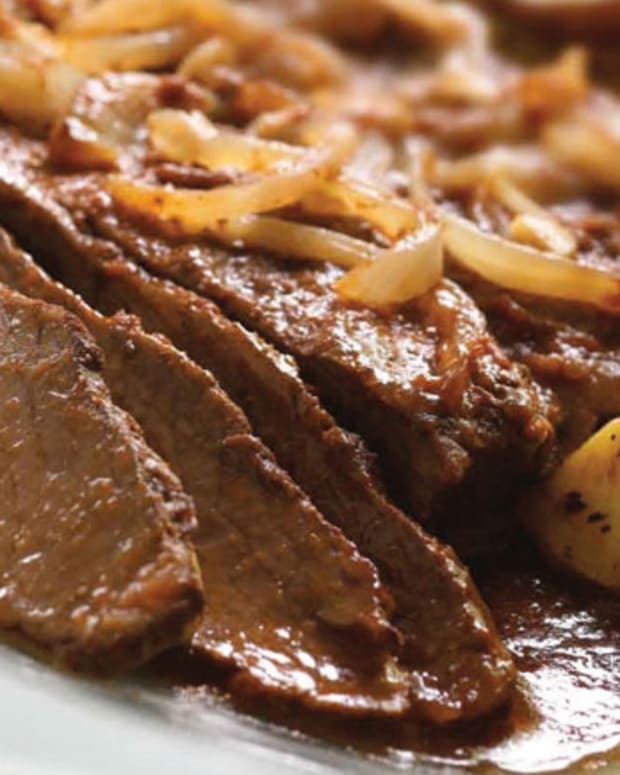 Also check out the article by The Jewish Hostess because she highlights a lot of great themes and ideas. 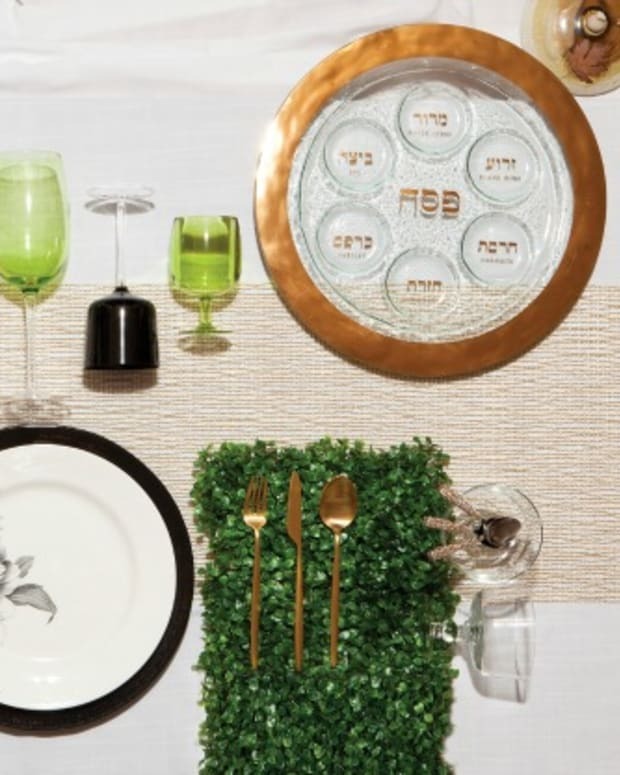 Pick Tableware Fit For Royalty: When you are picking your tableware for the Seder remind yourself that we are meant to feel royal. You don&apos;t have to pick expensive items, but pick something that will make you and your guests feel special. Whether its a special charger to go under the plates or fabulous napkin rings try to pick at least one piece that has a WOW factor! 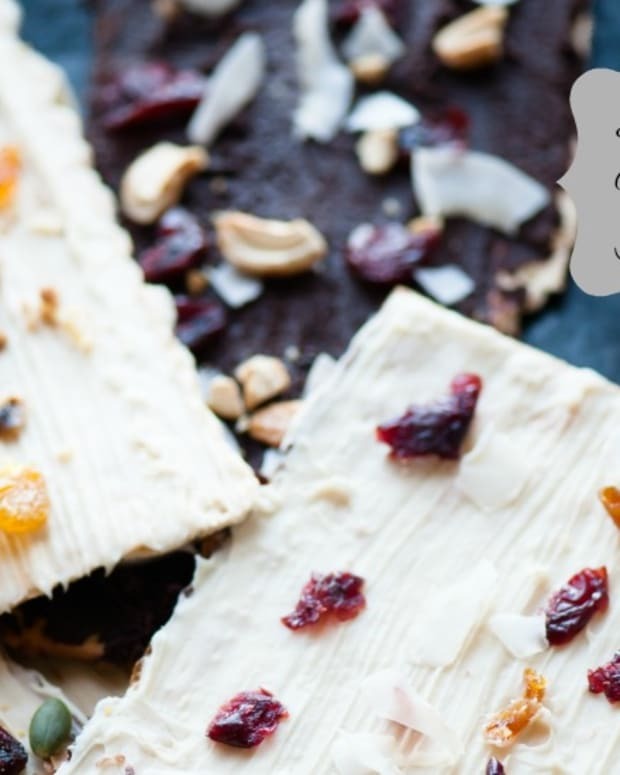 Check out all of this year’s Passover Countdown posts here.